[Video Blog #21] – Just Sold $13K Of Superannuation To Buy Crypto, Then This Happened! I normally keep my investment information private in regard to numbers and figures however I feel that being transparent has its benefits and speaking truth generally is a good approach and it can help others in the process. We are all in this together right? Investments are such a fickle and taboo subject, why is that….? This week I made a brave decision to sell $13000AUD in superannuation (stocks) and put it into the Cryptospace. I feel as if I am well informed and will be sure to make a good decision. It was a tough call, I was nervous, a little anxious however I trusted my gut instincts and it was a decision that aligned with my future self. I know what I want in life so I am chasing it. I have been watching my standard stocks dwindle over the last few months whilst “Cryptoland” has been dominating so I decided…stuff it, I am selling and consolidating some stocks and moving it into some 2 to 5 year medium term crypto investments. The thing is I was prepared, I wrote out a buy list and I knew exactly how many and what I was going to buy until this morning. 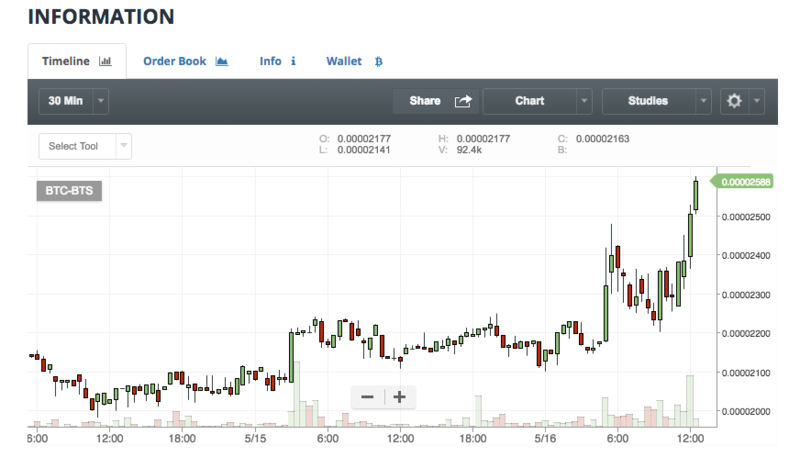 This morning the coins I was watching started to pump. Now I was in two minds…. So I did nothing and decided to wait and sit it out while I worked out what was best. Never buy on a high and never buy emotionally. Instinctively I will wait out the pump and allow the price to settle down which may take 5 hours or so and let this feeling of FOMO (Fear Of Missing Out) subside. 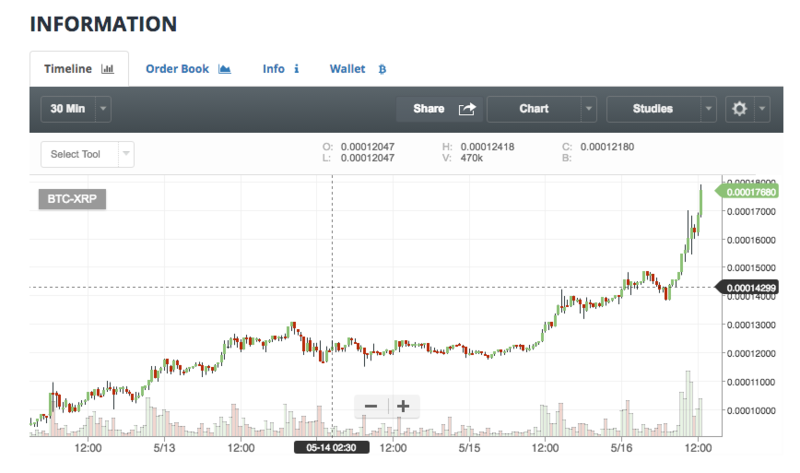 1) Bite the bullet and buy big into STEEM? 2) Buy into Ripple that seems to be on a 30 day high and although a bankers coin just does not seem to be slowing down. 3) Do nothing and just hold Bitcoin? 4) Diversify and buy a little of everything? 5) Buy BTS as I feel this will bring me the greater return in the long run although we just never know. I need to take a time out while I work this out. Last week I decided to stop trading although I have not lost any money, I have depleted my holdings in certain coins that are now racing and I feel a little desponded that I did not hold these stocks to their previous levels even though I have improved my position in others. I will have to wait to see if my initial calls will pay out in the end. Another life lesson and it brings me back to the stack and hold theory always wins in the long run. Buy big early and be patient. You are either in it, or you are not. I will let you know later what I decided to do.